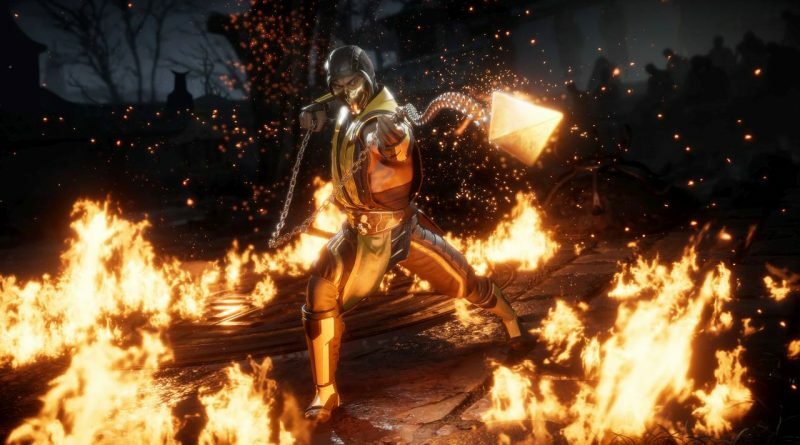 Warner Bros. Interactive Entertainment and NetherRealm Studios have announced Mortal Kombat 11, the newest game in the award-winning franchise. Developed by NetherRealm Studios, Mortal Kombat 11 is scheduled for release on Nintendo Switch on April 23, 2019. Available for pre-order beginning Dec. 7 is the Mortal Kombat 11 standard edition for $59.99 SRP. Mortal Kombat 11 Premium Edition is also available for pre-order at $99.99 which includes the base game and the Kombat Pack. All pre-orders will receive the in-game, playable character, ‘Shao Kahn’.